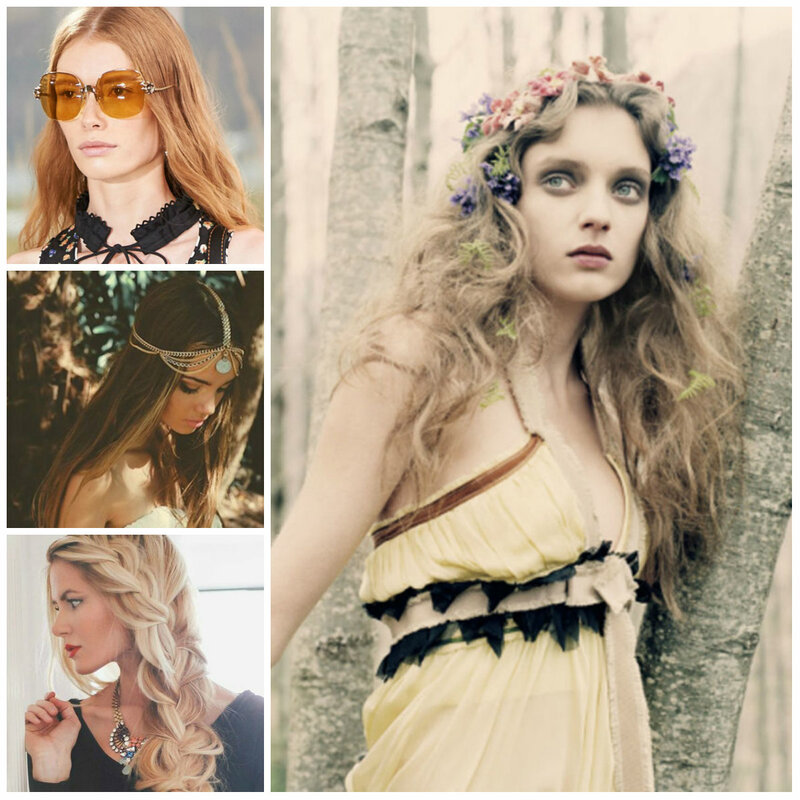 Bohemian hairstyles are spiced up with flowers and cute hair accessories. Before choosing a headband, start from styling your locks. Here is bohemian inspired ‘do completely in messy style. If you have natural straight strands then tease them with a rattail comb and use hairspray to maintain the messiness. I you want to be completely in boho style then combine your hairdo with a right dress. Somehow a hair color also ensures with a boho style. Each hair shade requires a right picked up hairstyle to highlight the color. Well, strawberry blonde is already unique and outstanding so you just need to add some cute waves to compliment your locks. Remember, that you should keep it simple and unsophisticated. 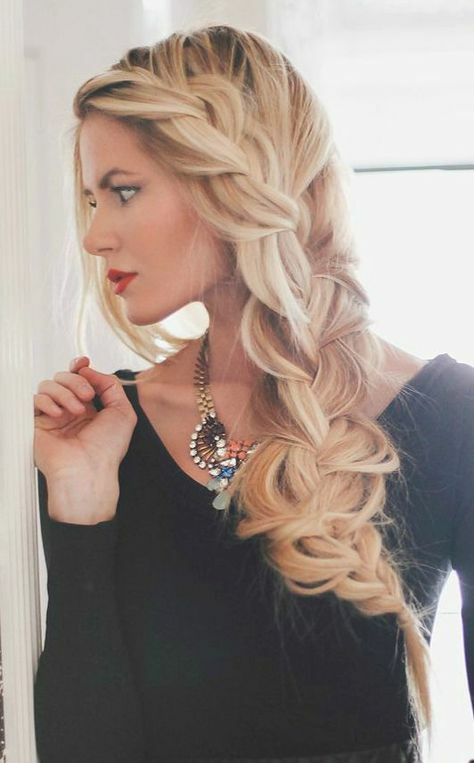 Loose carefree braid looks too feminine and chic. All ladies with this big braid will grab attention. It requires long and thick hair, for the best effect. This braid is classified under bohemian style because of its spiffy and celestial look. You just need to be a little skillful in order to recreate it, and don’t forget to leave some cute side strands to compliment your face features. Since ribbons, flowers and other hair accessories are pretty common in boho style, you may create your hairdos with colorful ribbons. It is a way to add some new hues to your monotone hair color. 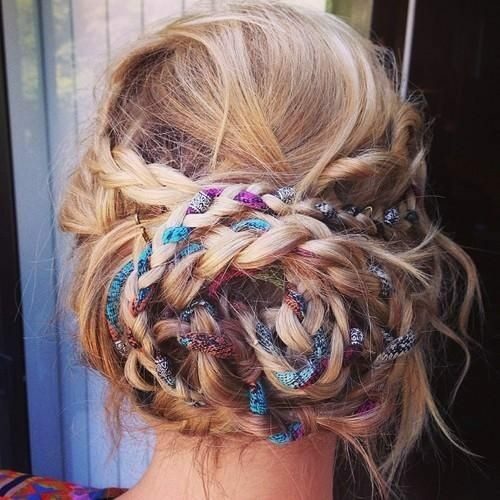 Below you can see an example of bohemian ribbon braided updo. It is not complicated at all; you should braid your locks with ribbons then pulling your strands back, create an updo. 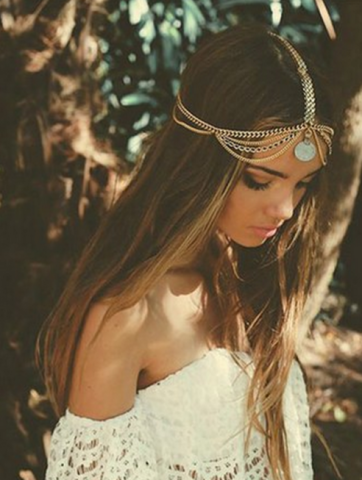 Boho hairstyles are particularly popular in summer when ladies can match their beautiful hairdos with cute dresses. For example this boho hairstyle you can wear everywhere. 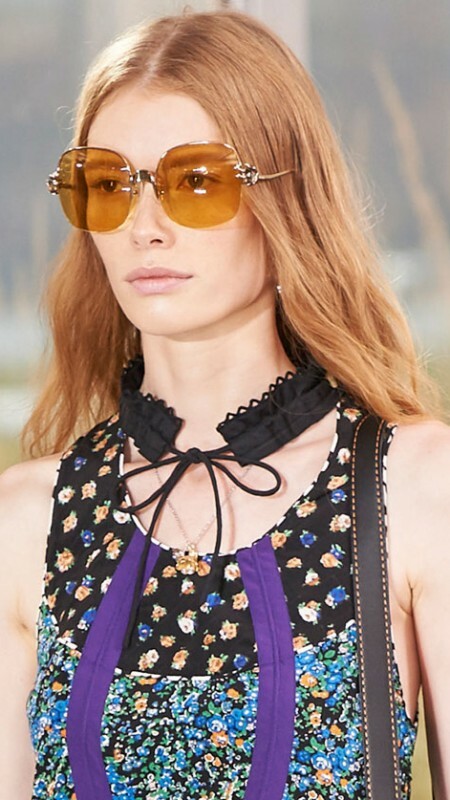 The secret is in a hair accessory which turns your simple straight locks into a chic boho hairstyle. Nowadays, you can find your favorite hair accessory in all shops.